There are few things more satisfying than sinking those mental teeth into a complex conundrum and coming up trumps, or twisting your mind around lateral thinking exercises and having that moment of clarity when it all falls into place.Through a series of brain- teasers revolving around Google products, lead users to have fun experimenting with unique interface of multi-windows. 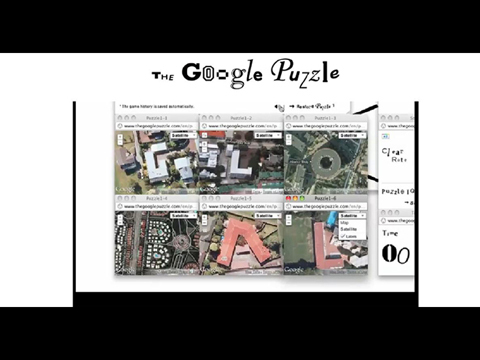 The goal is to rescue the yellow ‘’O” from the Google logo, which has been mysteriously trapped, through a series of increasingly tricky puzzles, rendered across your screen in multi-windows. The result ; over 200,000 people completed and drove Chrome usage.